We invite you to join us for our annual Burgundy tasting at Glaziers Hall in London Bridge in London on Monday evening, the 8th of January 2018. 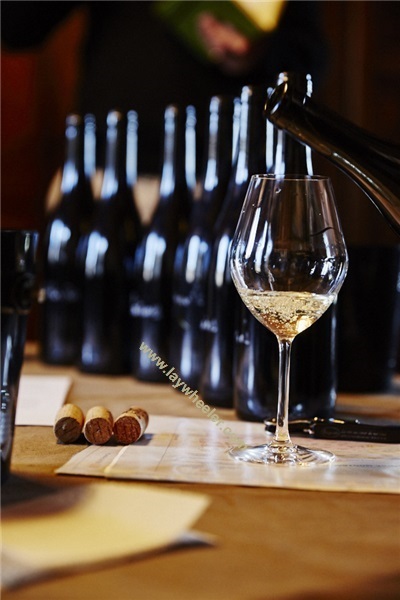 This tasting will highlight the reds and whites of the excellent 2016 vintage, where quantities for some regions like Chassagne-Montrachet and Chambertin are lowest on record due to frost action early in the vintage. As such, we may also include a sampling of older vintages from our reserves. This evening is always an excellent opportunity to connect with many of our growers, who will travel from Burgundy for the event. With wines from over 50 domaines and our team on hand to advise, it will be the best place to share a glass (or two) and to get to know the 2016 vintage.